Check out our about us page to find out who we are, what we do and how we can help you make the right purchase. If you have any further questions, don't hesitate to contact us by email or telephone! If you have any questions about size, colour, suitability, price or anything else concerning one of the products we sell, please do contact our customer service team and we'll get back to you as soon as possible. We're here to help you find the best products to suit your individual needs. Yes. We have a team of experienced watersports enthusiasts waiting to help you place your order. Please don't hesitate to contact us during our opening hours if you need some friendly, impartial, expert assistance when ordering your products. We receive excellent feedback from our customers. If you'd like to add your own comment, please consider doing so via TrustPilot. If your order was placed on Amazon, please consider leaving feedback via Amazon. 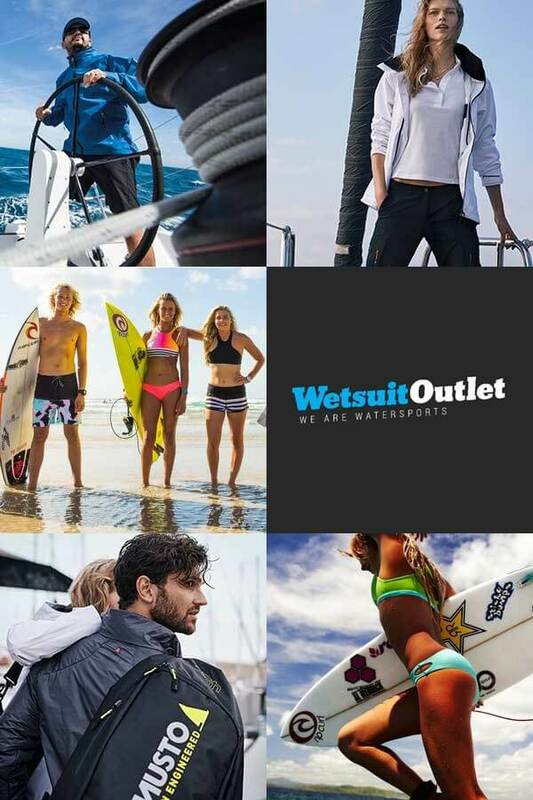 The majority of online shoppers read impartial customer reviews before making a purchase decision so your feedback will help other people who love watersports. If your UK order is under £99 you can still receive your products on the next working day (if ordered before 3pm on a normal working day) for a small charge. Free delivery for UK orders over £20 takes between 3 to 5 working days to arrive, although in general the majority of our customers are pleasantly surprised to receive their orders very quickly (within 2 to 3 days). A next-day delivery option is available for orders placed before 3pm and is free of charge for UK orders over £99. If your order is less than that, you can view full details of our delivery options and costs. Customers outside of the E.U. are responsible for local import duties/taxes that may be applied. We have no control over these charges and cannot predict what they may be. If you're unsure, please contact your local customs office for information. International customers should be aware that cross-border deliveries are subject to opening and inspection by customs authorities. Orders outside of the E.U. are available excluding VAT. Orders within the E.U. are subject to the tax rate of the country you are shipping to. To view VAT-Free pricing, login or create an account using a delivery address outside of the E.U. If you have experienced a problem due to a manufacturing fault, we are happy to act on your behalf and contact our supplier to initiate a claim. To do this, please send an email to [email protected] explaining the fault in detail and include photographs clearly showing the fault. Photographs are essential when making a warranty claim.